Our best episodes are the ones where we see things completely differently. Rakesh Omprakash Mehra’s adaptation of the Mirza Sahiban folktale is one such movie. 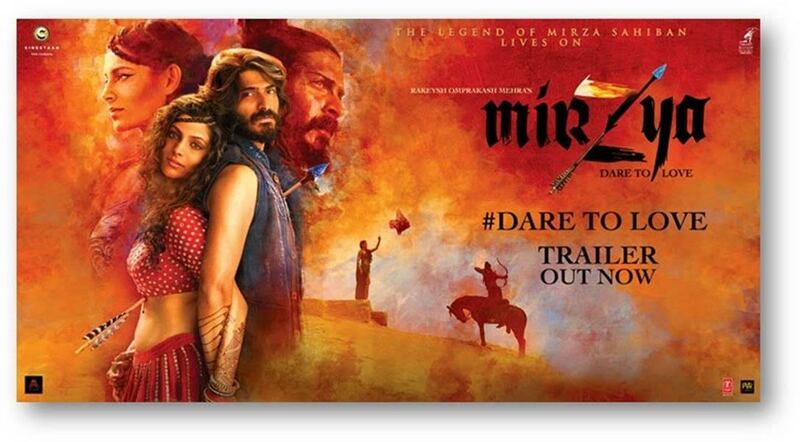 Mirzya stars Harshvardhan Kapoor, Saiyami Kher (Check out our interview with her by clicking here), Art Malik and Om Puri and hits theaters today after it’s European premier at the London Film Festival. We’re joined by the talented and always charming Shai Hussain to break down how this adaptation translates to the big screen, how both debutante actors perform and if the overall world created is matches the legends of the folk tale. Mirzya hits theaters this weekend and is having it’s European Premier at the London Film Festival.